When pedal board real estate matters, the Mini Wah is your perfect solution. 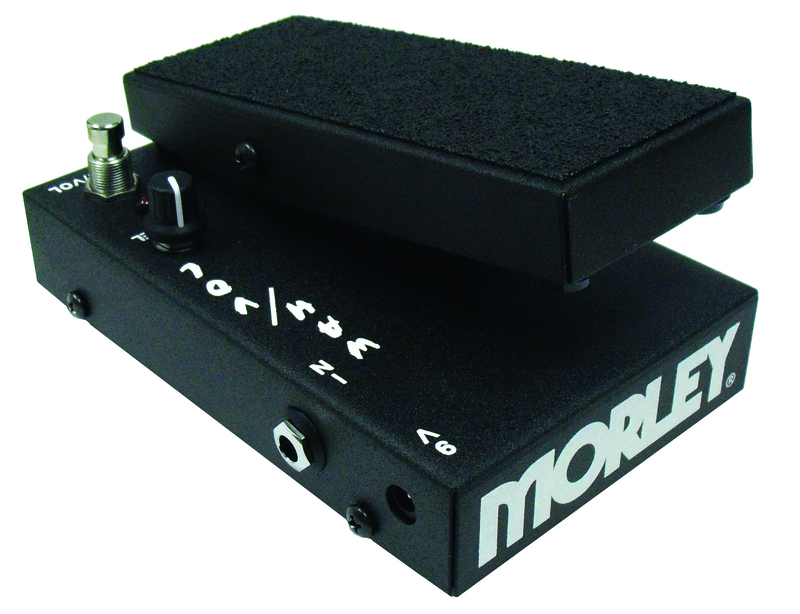 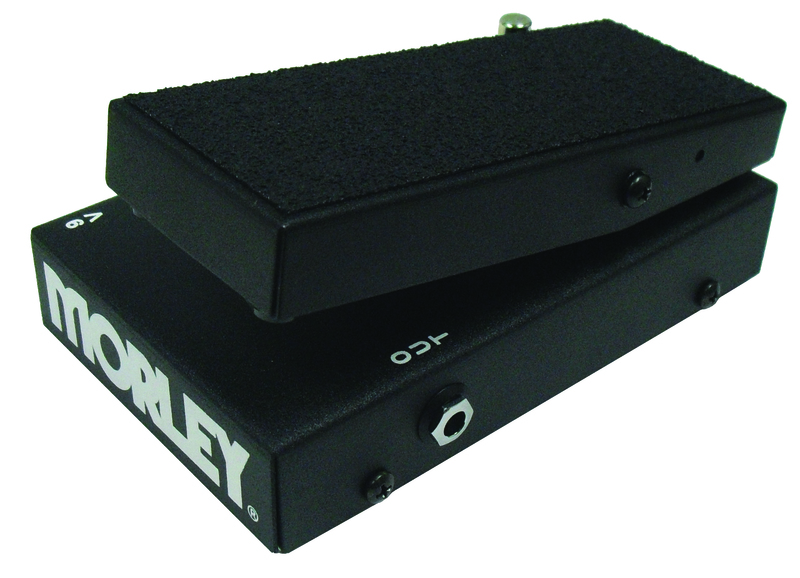 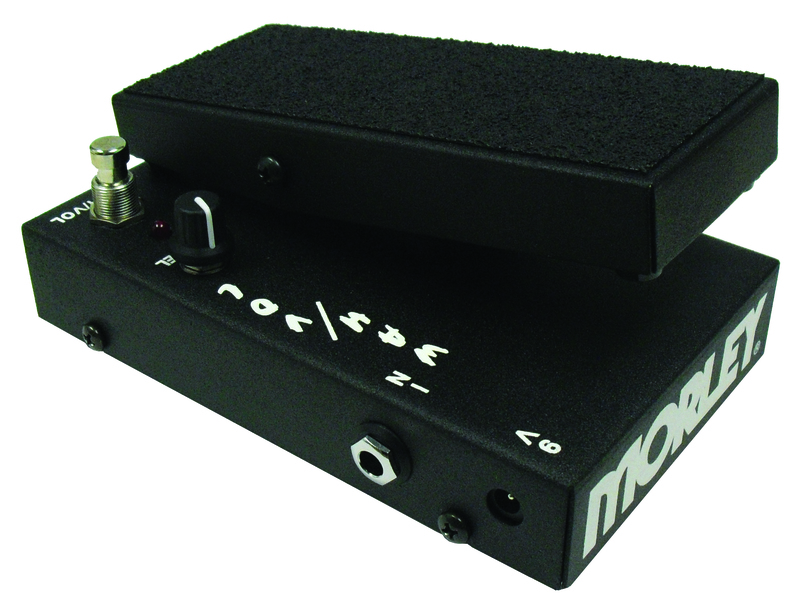 A traditional Wah tone with a tiny footprint and a built-in Volume pedal. The best of both worlds united in a compact pedal that will get the job done with full marks and only take up a fraction of your board. 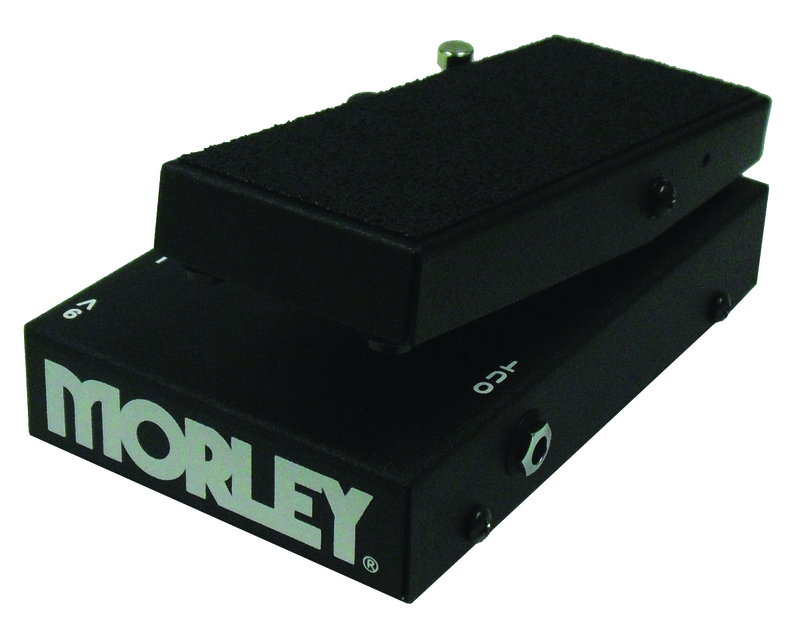 Electro-Optical Control – No pots to get scratchy and wear out! 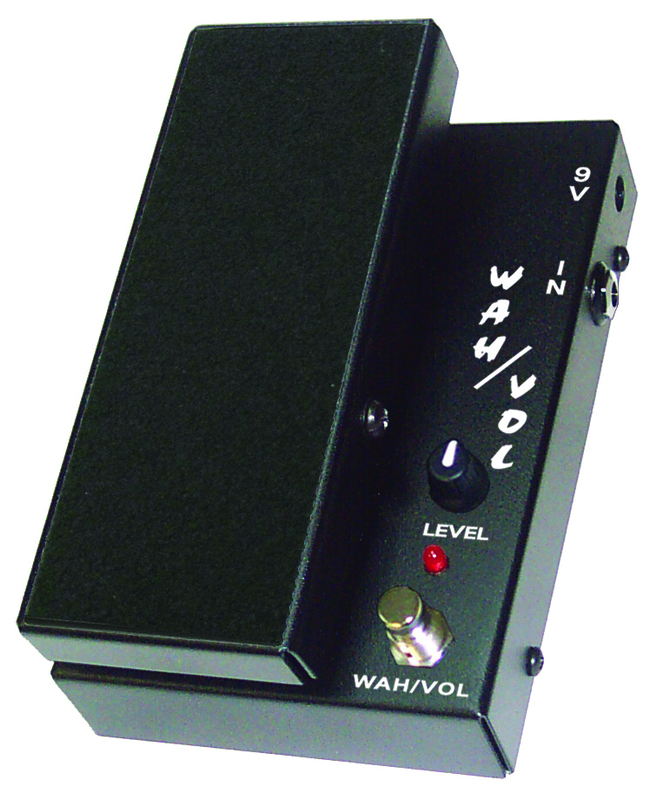 Wah and Volume in One – Traditional Wah Tone and smooth audio taper Volume control.